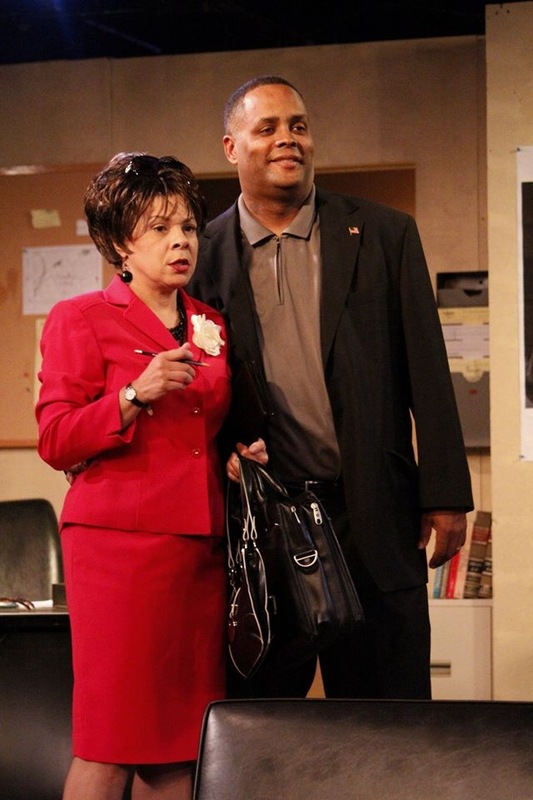 Radio Golf, by August Wilson, Directed by Eileen J. Morris. Ran June 8 – June 29, 2013. With Chrystal Bates, Kevin Brown, Wali Jamal, Mark Clayton Southers, Art Terry.